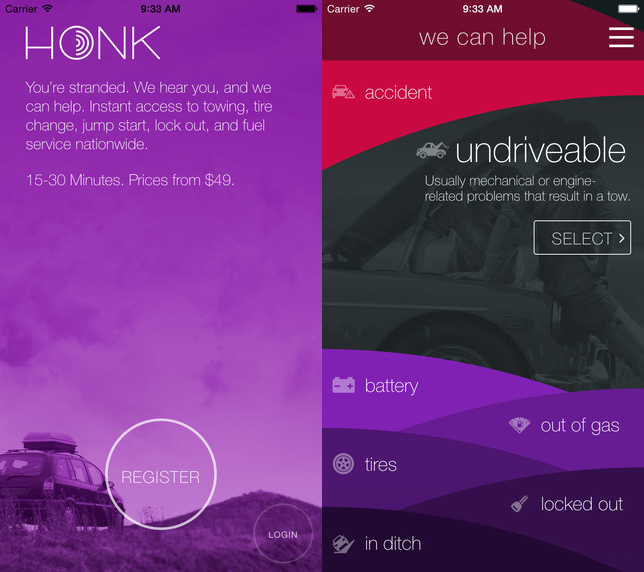 Honk is a US roadside assistance app for iOS and Android. 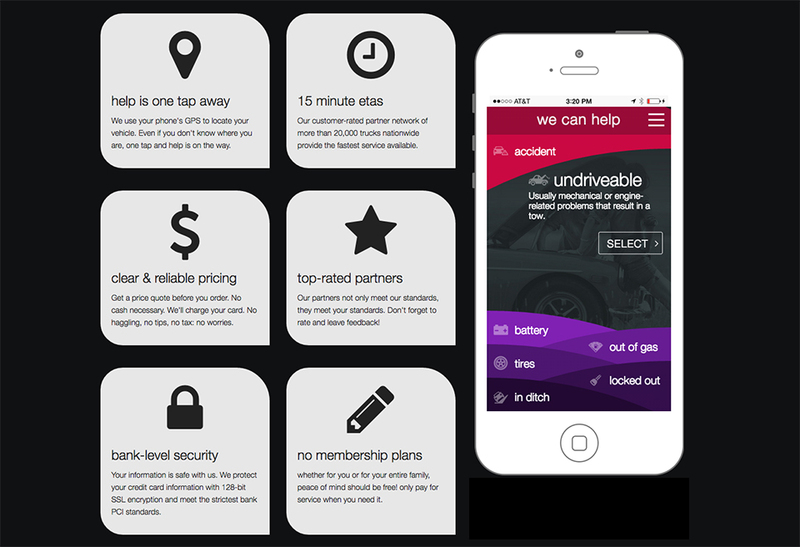 Use it to connect to nearby tow trucks and other vehicle services, specify your problem and get a quote. 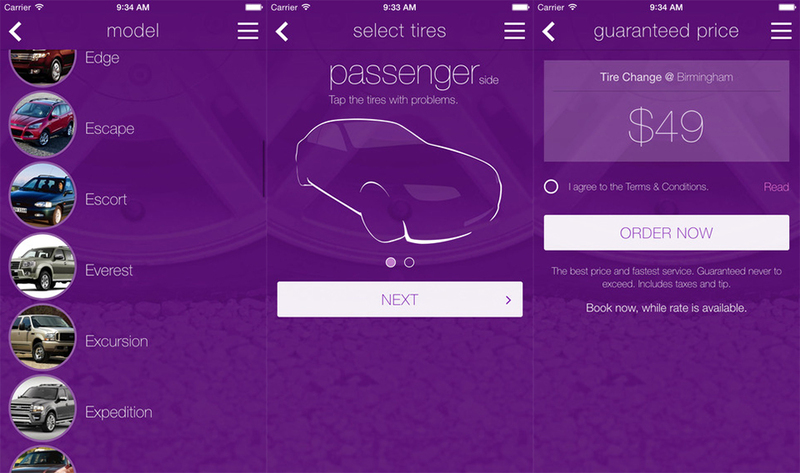 If you agree on the price (minimum $49) you’ll get help in 15-30min.